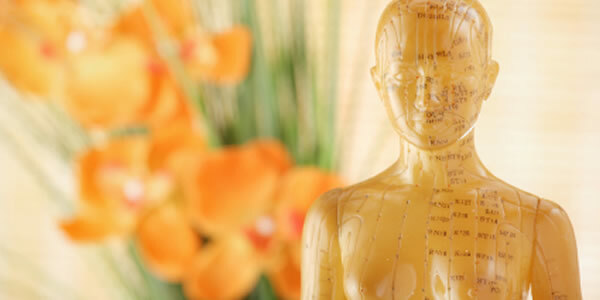 For over 3,000 years acupuncture has helped people restore their health and enhance their vitality. 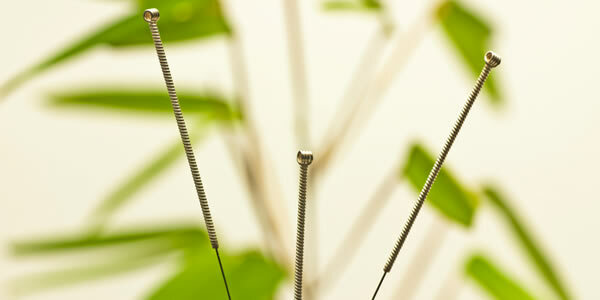 Acupuncture can also make it easier for you to quit smoking, lose weight, and adopt habits and practices that will enhance and maintain your health throughout your life. 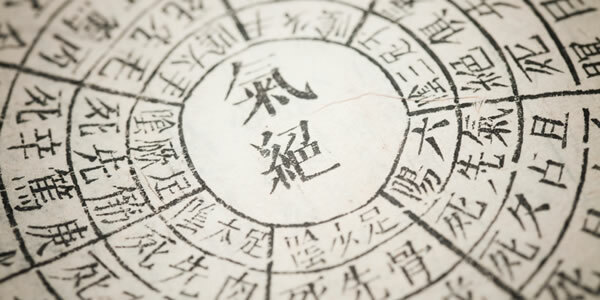 According to ancient Chinese medical texts, acupuncture fosters the smooth flow of life force, or Qi, in our body, mind, and spirit. When Qi flows smoothly, we are healthy, vibrant, and resilient! 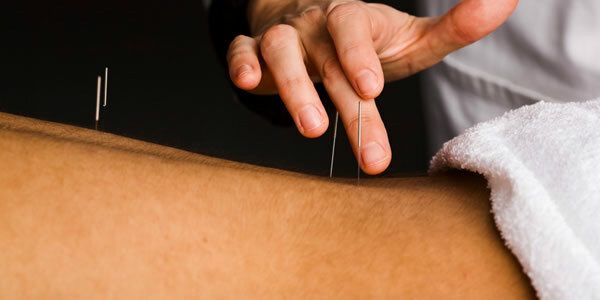 Marjorie Shovlin has practiced acupuncture on Capitol Hill since 2001. She focuses on relieving existing symptoms and preserving health and well-being. Can You Get Fit in 6 Minutes Per Week?